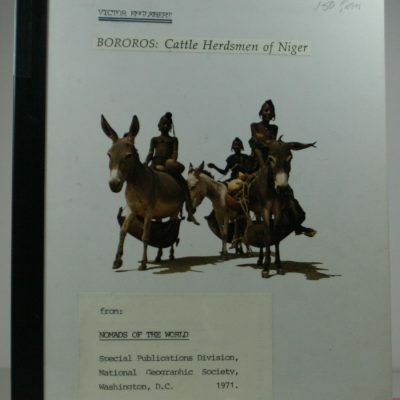 Bororos: Cattle Herdsmen of Niger. 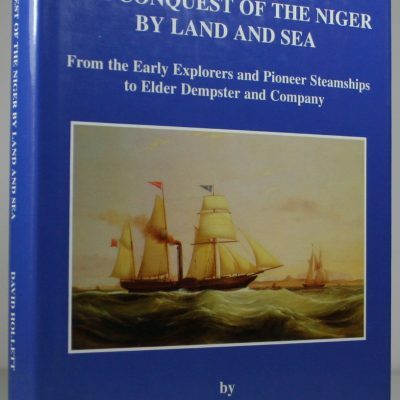 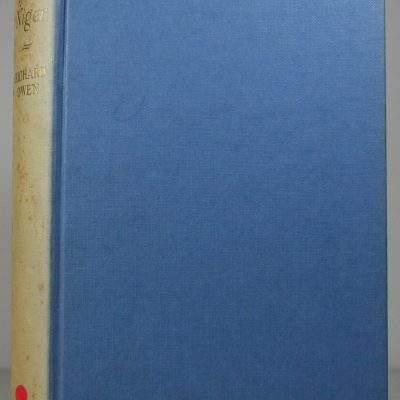 The Conquest of the Niger by Land and Sea. 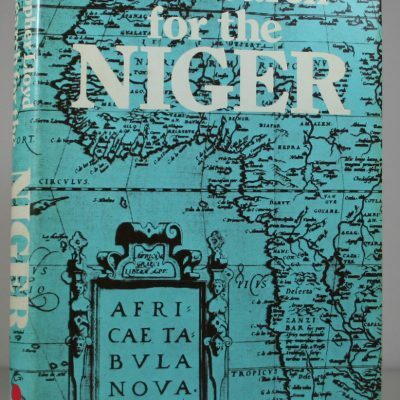 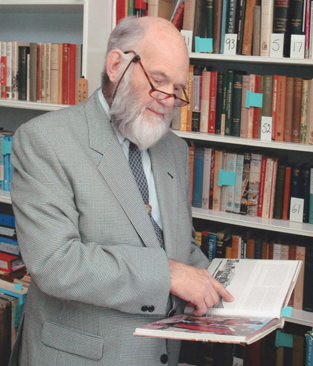 The Search for the Niger.